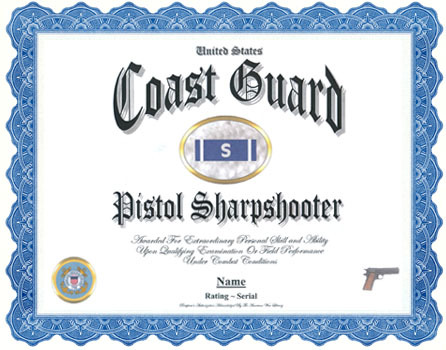 A photocopy of your DD-214 clearly displaying your USCG Pistol Sharpshooter qualification. If your Pistol Sharpshooter qualification is not displayed on your DD-214 you must submit a photocopy of your DD-214 -AND- a photocopy of any military-issued document that displays your Pistol Sharpshooter qualification. 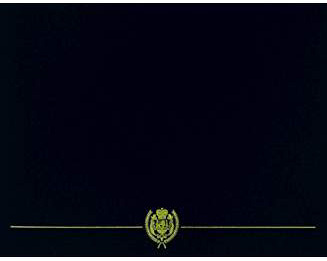 Authorized to all qualifiers on a USCG training or station installation.